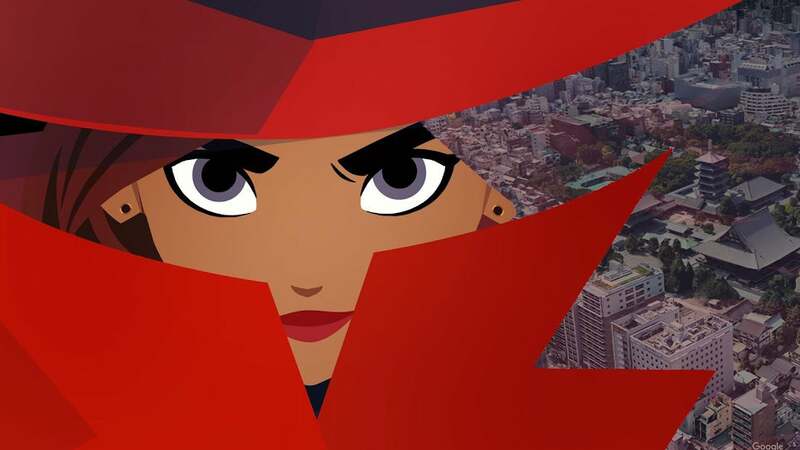 We’ve been hunting Carmen Sandiego across the globe and through space and time for nearly 35 years. Now the notorious thief launches the first in a series of capers within the virtual world of Google Earth. Can you find her before she makes off with the Crown Jewels? Probably—it’s not that hard. The original Where in the World is Carmen Sandiego, released in 1985 on PC from Broderbund Software, gave PC gamers a unique new way to learn about the world. Players travelled to exotic locales, gathering pun-riddled clues as to the location of Sandiego and her V.I.L.E. henchpersons. Their relentless pursuit was rewarded with fun bits of geography trivia embedded in their brains for the rest of their lives, like a Rockapella tune. These days, if folks want to know about geography, they can simply hop on Google Maps and see a 3D representation of popular destinations around the world. 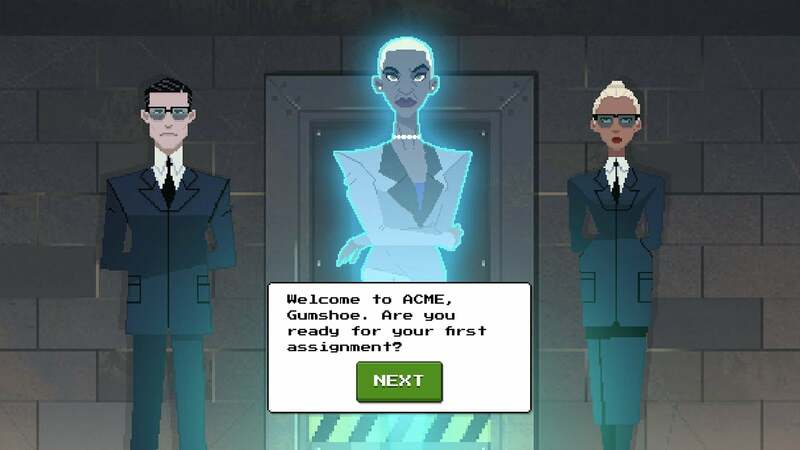 It’s the perfect setting for a new series of Carmen Sandiego adventures, courtesy of a partnership between Houghton Mifflin Harcourt and Google. 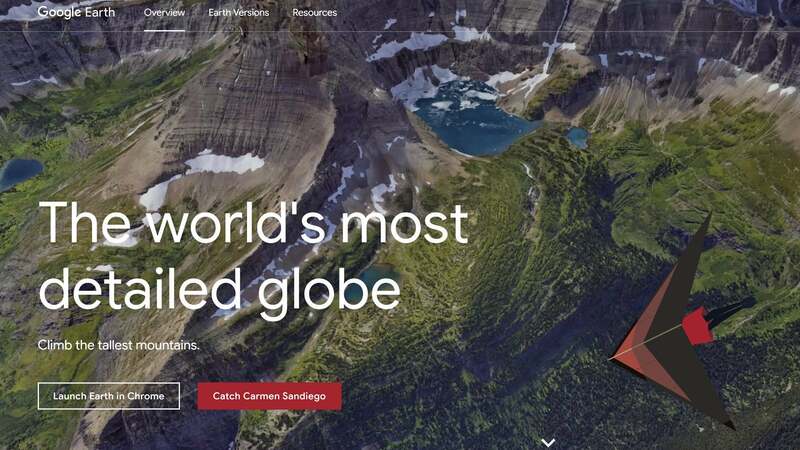 Visitors to Google Earth via the website or various apps are given the option of catching Carmen Sandiego. 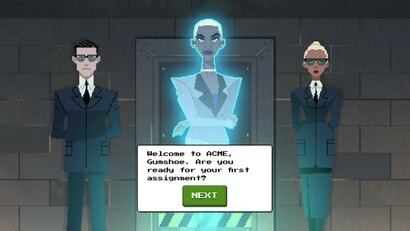 Characters are modelled after their appearance in the new Carmen Sandiego cartoon on Netflix. It seems Carmen has made off with the Crown Jewels of England, one of her favourite targets. In order to determine where she went next, players must travel to popular London landmarks, gathering clues from witnesses. 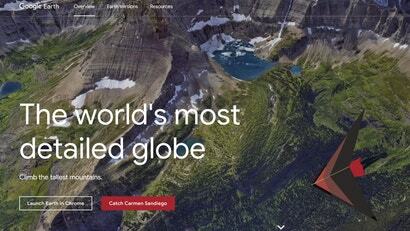 When a landmark is selected, the Google Earth globe smoothly shifts to its location, rendering it as a basic 3D model. It’s a very cool effect. The game is very simple. Three clues hint at your next location. Hitting the aeroplane icon offers up a multiple choice selection of destinations. Choose the right one and a quick pixelated cutscene will play before clue gathering begins anew. Choose incorrectly, and the residents of the next town will tell you to try again. The first Where on Google Earth is Carmen Sandiego case is very brief, hopping between five cities before you can apprehend the culprit. It’s not challenging, especially if you’ve been playing Carmen Sandiego games all your life. But it is a fun little diversion and a cute combination of today’s tech with an edutainment legend. Now do it, Rockapella. I just did one case from the Google Earth version and it's way too easy, but still took me back to my childhood.